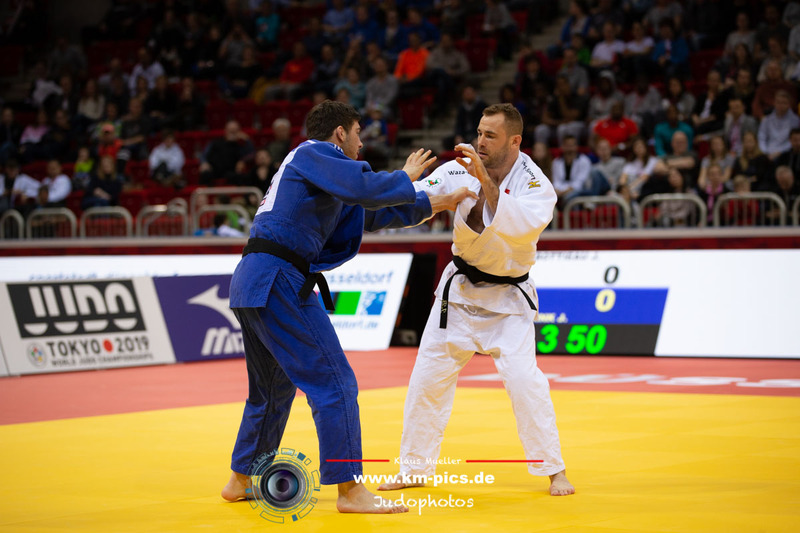 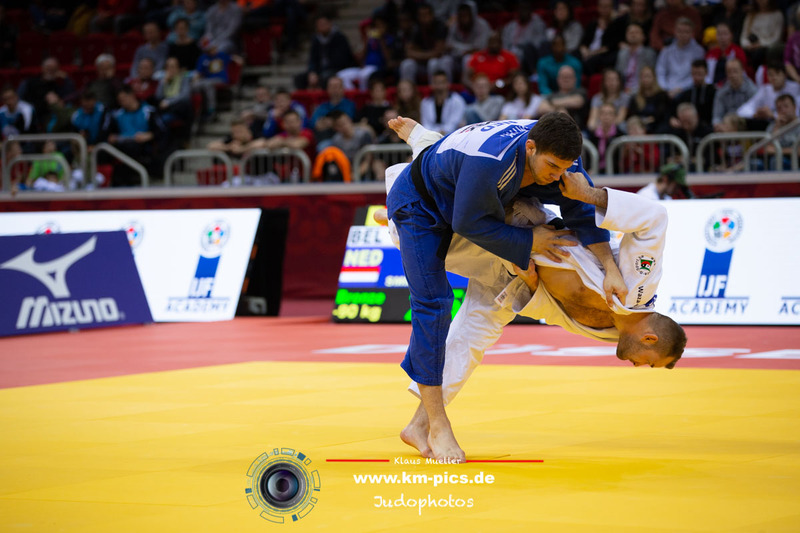 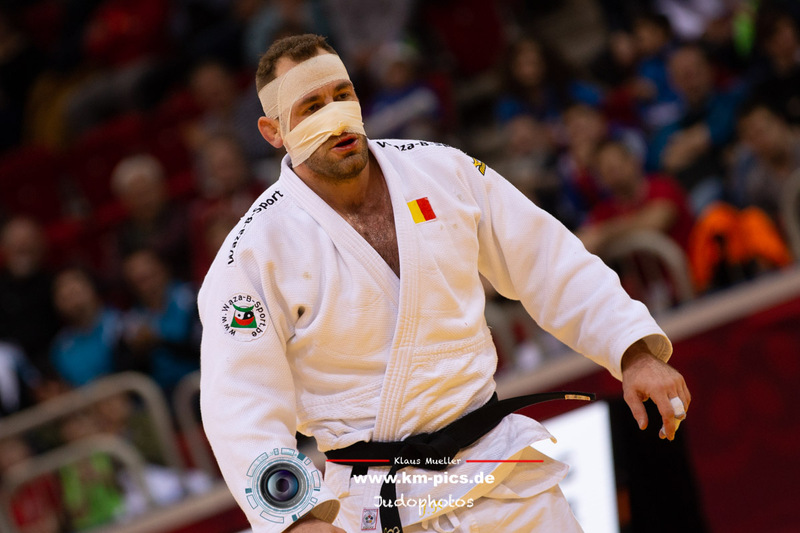 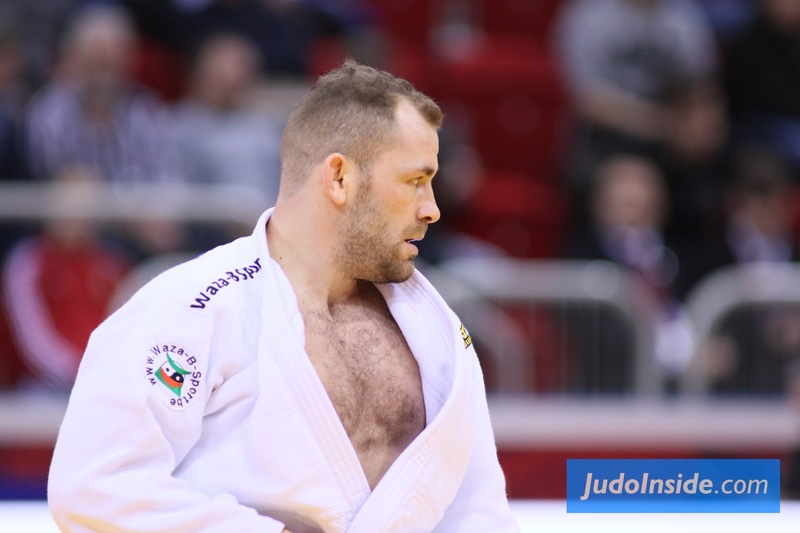 Belgian judoka Joachim Bottieau won the Grand Prix in Dusseldorf in 2015 and 2016, first against Tchrikishvili, in 2016 against Maresch. 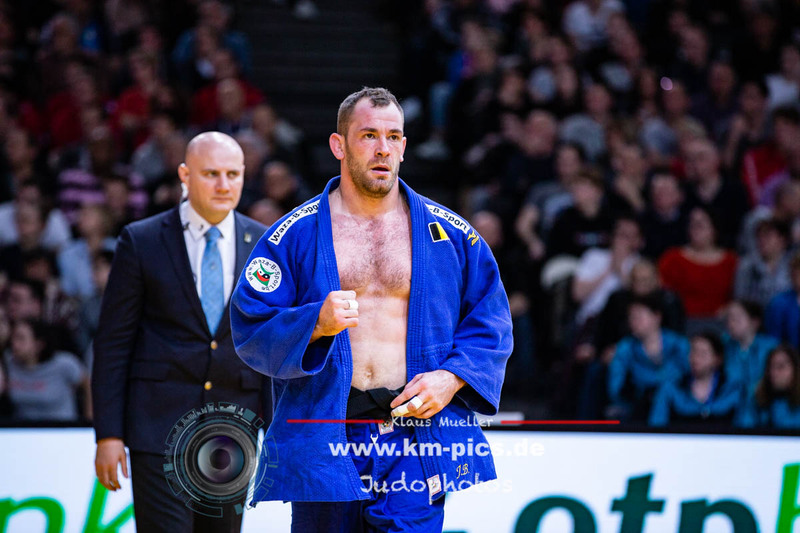 Before these successes he won European bronze in 2012 and 2013 U81kg. 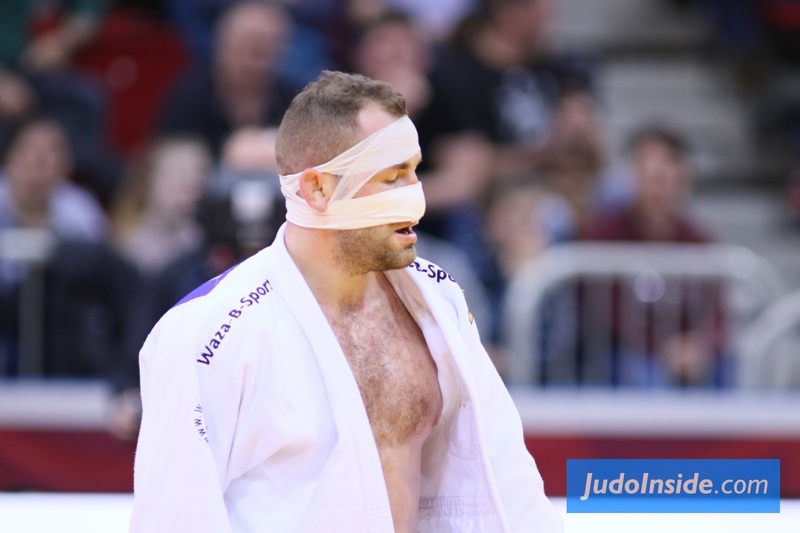 He won World Cups in Sao Paolo and Bucharest. 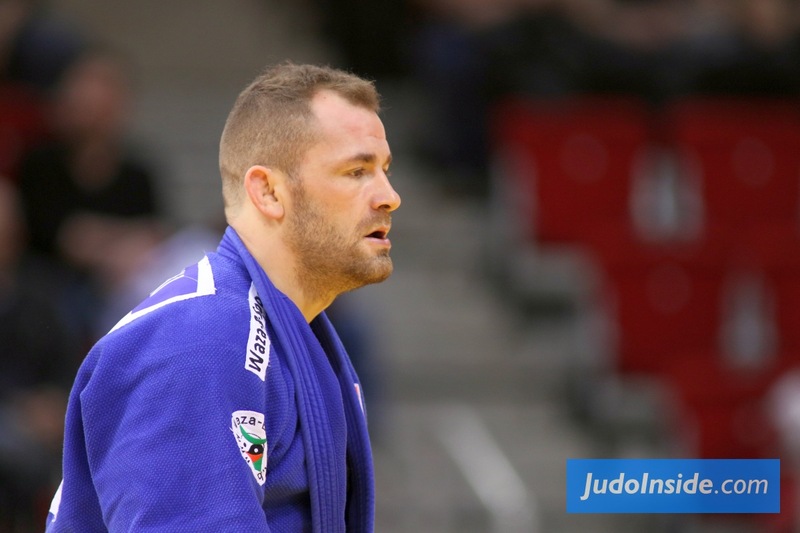 From a true judo family in Belgium. 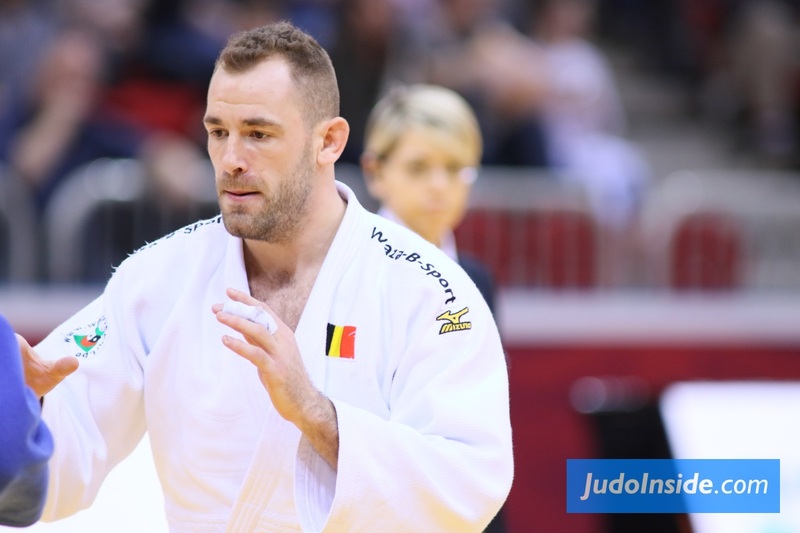 He is five time Belgian champion including his title in 2018.